One of the best things about visiting anywhere in the UK is having the ability to stay somewhere and then enjoy a variety of day trips because everything is geographically so close together. The dilemma though is where do you even begin because there are so many places worth experiencing. 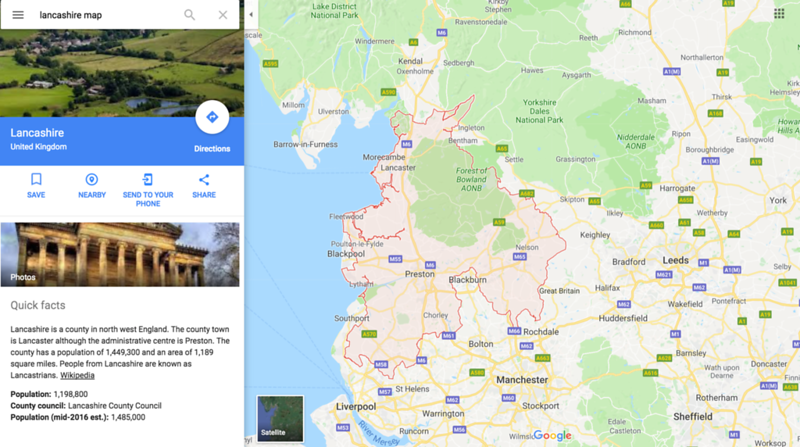 Given that I was born and bred in the heart of North-West England, I want to start by sharing some of the best days out in Lancashire, some which you may be familiar with, while others are what I consider to be “hidden gems” that are well worth experiencing for anyone interested in exploring the very best of England. Although Heather and I are now based in Arkansas, we take multiple trips back to the UK every year to spend time with my family who lives in Lancashire and has done all their life. 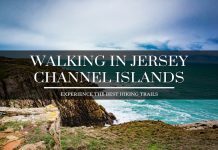 Not only does this give us the opportunity to spend quality time with them, it also enables us to take day trips to various parts of the county as I am able to introduce Heather to some of my favorite spots while at the same time discovering new spots that neither of us has explored before. 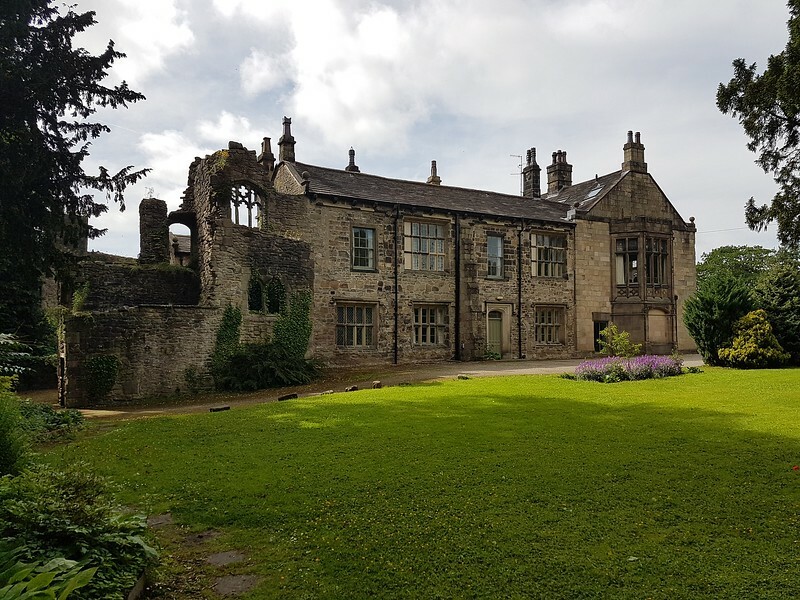 Let’s start by finding out a little more history and information on Lancashire before taking a look at some of the best spots around the county. Lancashire is located in North-West England and locally known as the “Red Rose” county. The history of Lancashire dates back to the 12th-century but it quickly emerged as a major commercial and industrial region during the Industrial Revolution. By the 1830s, almost 85% of cotton manufactured worldwide was processed in Lancashire! The relationship between Lancashire and neighboring county of Yorkshire dates back to the 15th-century and The Wars of the Roses when the House of Lancaster (Lancashire) and the House of York (Yorkshire) fought in bloody battles for control of the throne to England. Locals in Lancashire are known as “Lancastrians” even if they are not all from the city of Lancaster! The main airport closest to Lancashire is in the neighboring metropolitan area of Greater Manchester – Manchester International Airport. The below map of Lancashire (outlined in red on the map) provides an overview of the area we are focused on exploring. 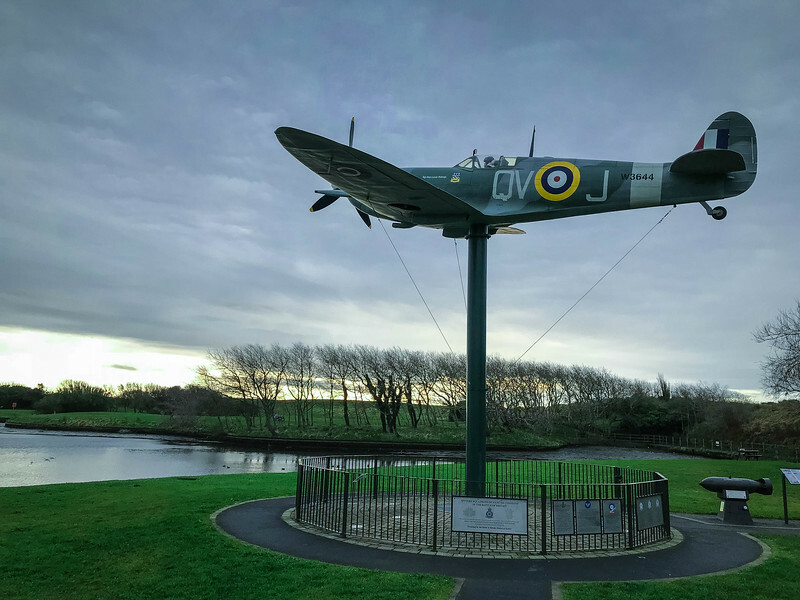 Whether you prefer the outdoors and love exploring the countryside or delving into the rich history that we associate with Britain, there are plenty of things to do around Lancashire that epitomizes everything the UK represents. For those of you that want to experience rural beauty, head out into the heart of Lancashire to enjoy Pendle Hill and surrounding area. 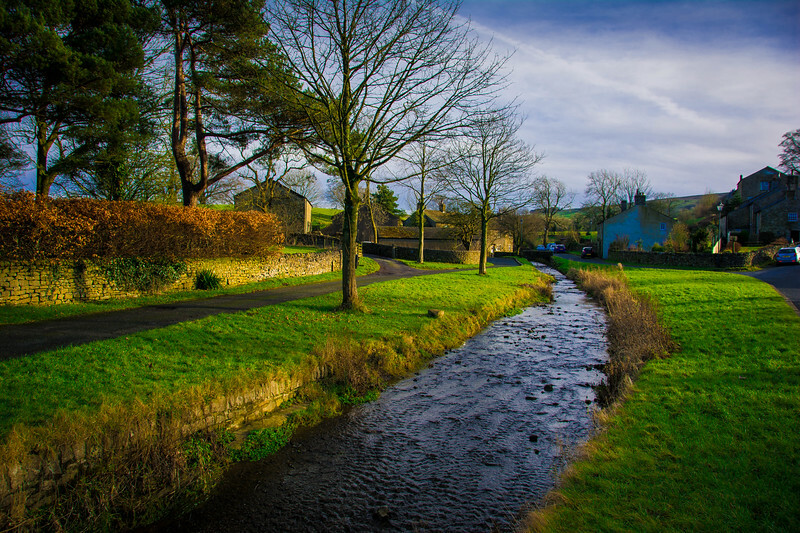 Idyllic villages are scattered throughout the county but more on those later. Here are some of the best experiences and places worth visiting in Lancashire. Perhaps the highlight tourist hotspot in Lancashire is the coastal town of Blackpool. 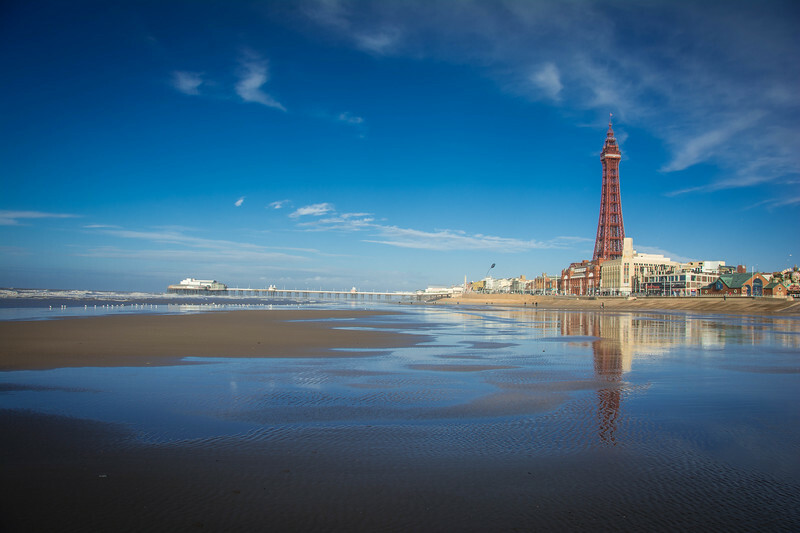 For folks in the UK, Blackpool is a stereotypical tourist spot where you can enjoy a summer holiday or take a long weekend trip to enjoy a show at Blackpool Tower. 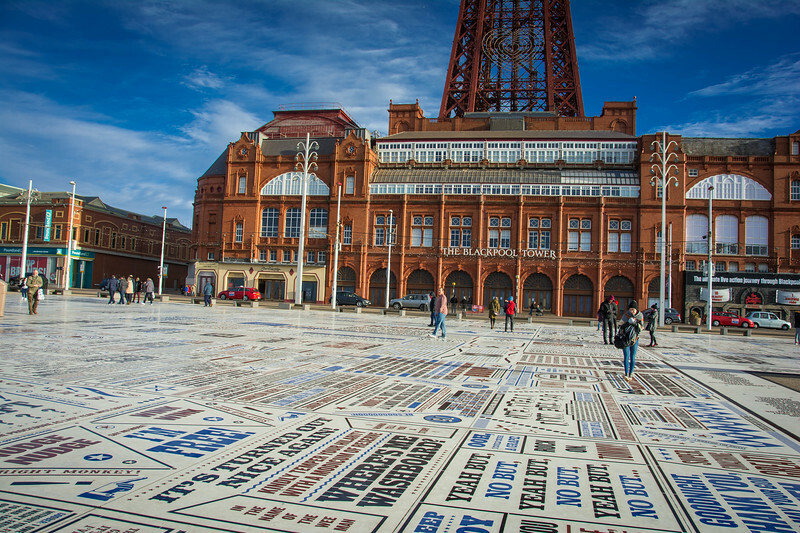 Of course, it’s the “tower” that stands at 518 feet above the town that is the highlight attraction in Blackpool while in the heart of summer, Blackpool Pleasure Beach is a popular landmark worth experiencing for all the family. For those of you that prefer a less crowded experience, head to Blackpool in the “off-season” during the winter months and enjoy a stroll along the beach. Blackpool has long had a negative stereotype of having poor quality beaches but over recent years, there has been mass renovation and clean-up that has significantly improved this stretch of coast in NW England. 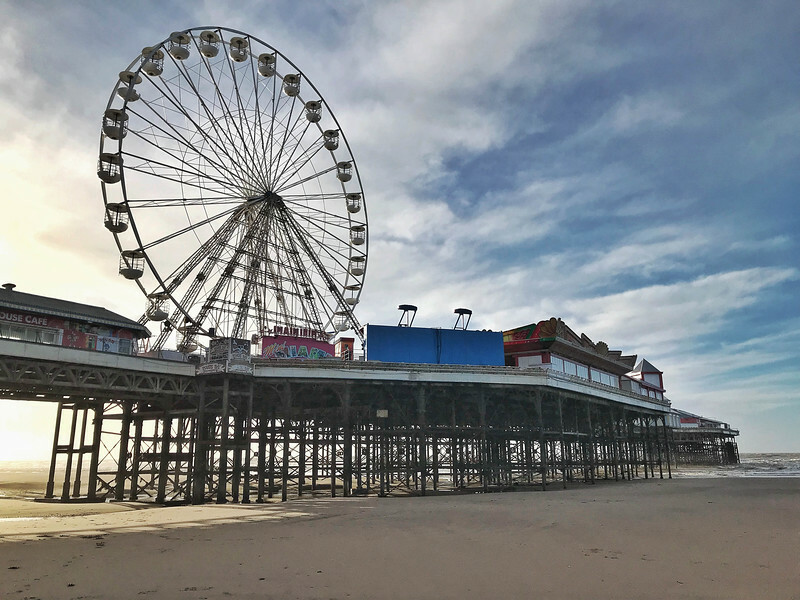 Although visitors to the Fylde Coast generally head to Blackpool, there is plenty more worth exploring in this part of Lancashire. In fact, consider taking a day trip to the Fylde Coast and avoid Blackpool completely! 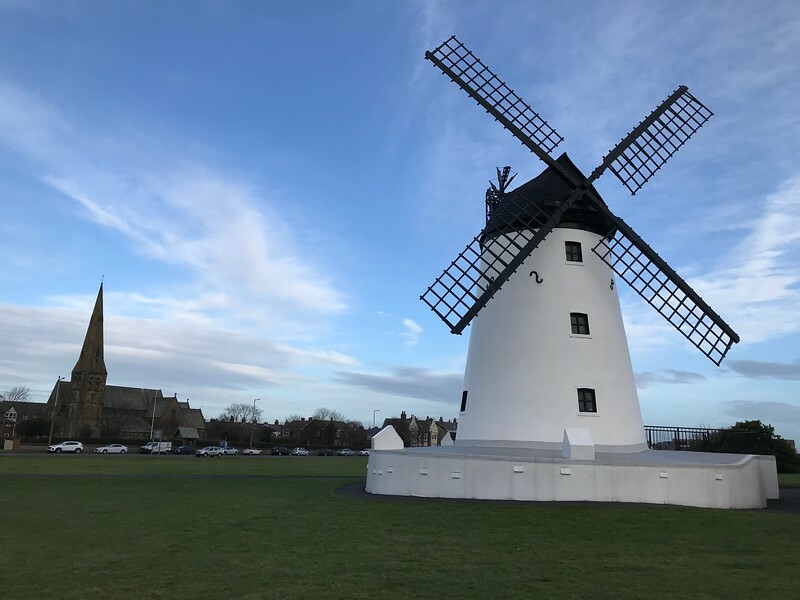 Start out at Lytham St. Annes and take a stroll along the front passing Lytham’s best-known landmark – Lytham Windmill. Since commercial milling here ceased in 1921, the mill has belonged to the town and is a popular attraction for visitors. 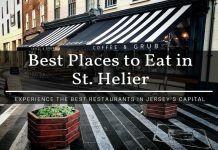 Head a couple of miles along the coast to the town of St. Annes where you can enjoy a stroll around Fairhaven Lake or perhaps head into the commercialized area for a little retail therapy or a spot of lunch at a variety of cafes, pubs, and restaurants. 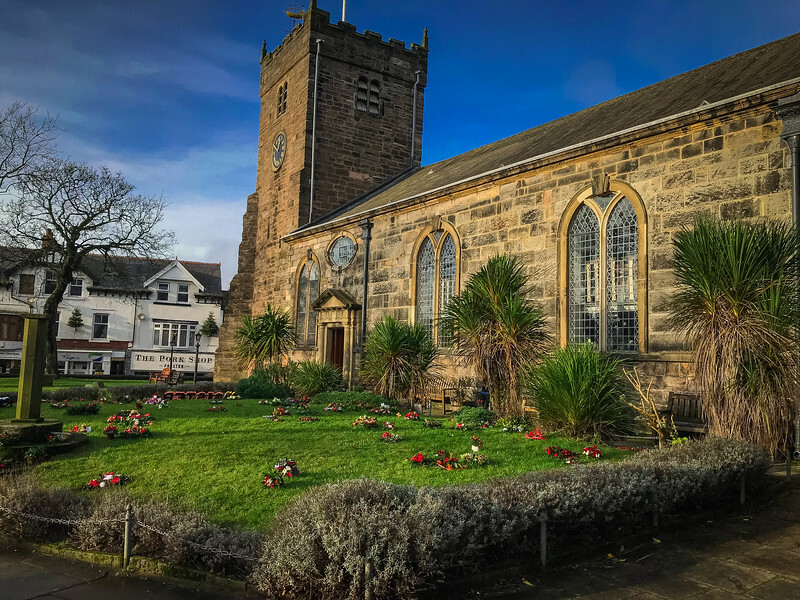 The market town of Poulton-le-Fylde, frequently referred to as just Poulton, is worth visiting if you love exploring historic churches. St. Chad’s Church in the heart of the town is a perfect example of an Anglican church with a rich history. Although the present day tower only dates back to the 17th-century, history suggests that there was a church on this site since the 11th-century! 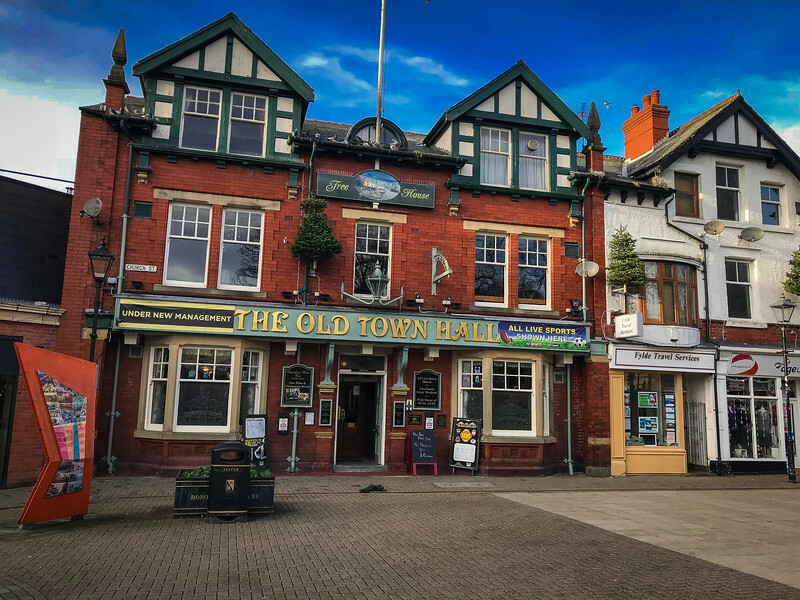 One of our favorite places on the Fylde Coast is Cleveleys, not only because of the variety of low-cost shops but also because of the cafes where you can enjoy delicious, local cuisine typical to this area. At the northern end of the Fylde Coast is the port of Fleetwood which formerly offered passenger ferries to the Isle of Man but today is a market town and home to the incredibly popular Fleetwood Freeport Outlets. 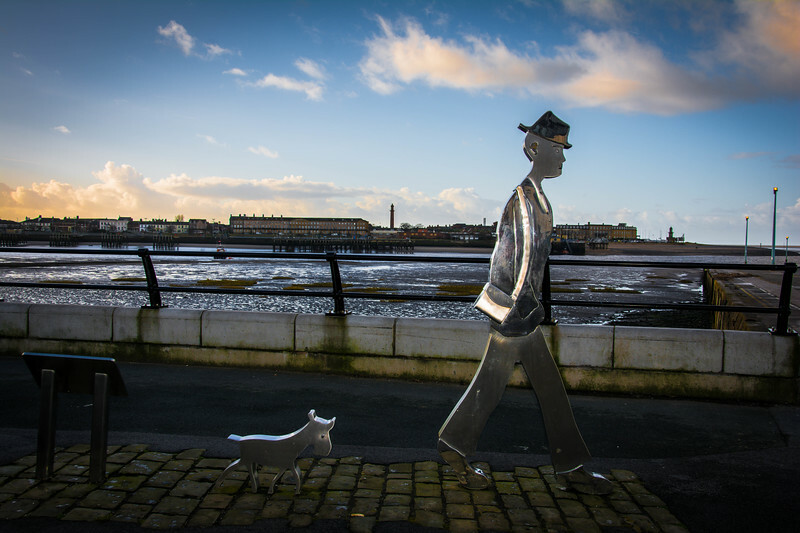 Knott End is another town which you can access either from Fleetwood via a short ferry (5-10 minutes) or you can drive around the Wyre Estuary to reach this hidden gem that once inspired artist L.S. Lowry to many of his great works of art. 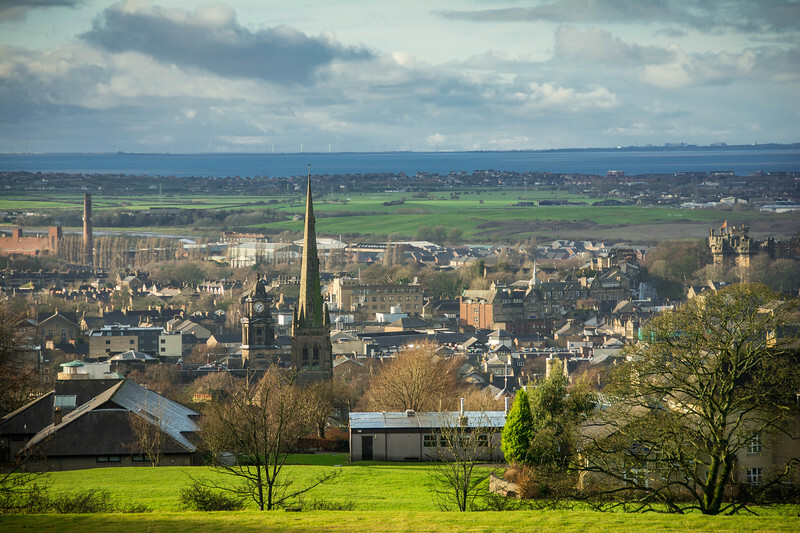 Lancaster is known as the county town of Lancashire and is full of rich history and heritage. 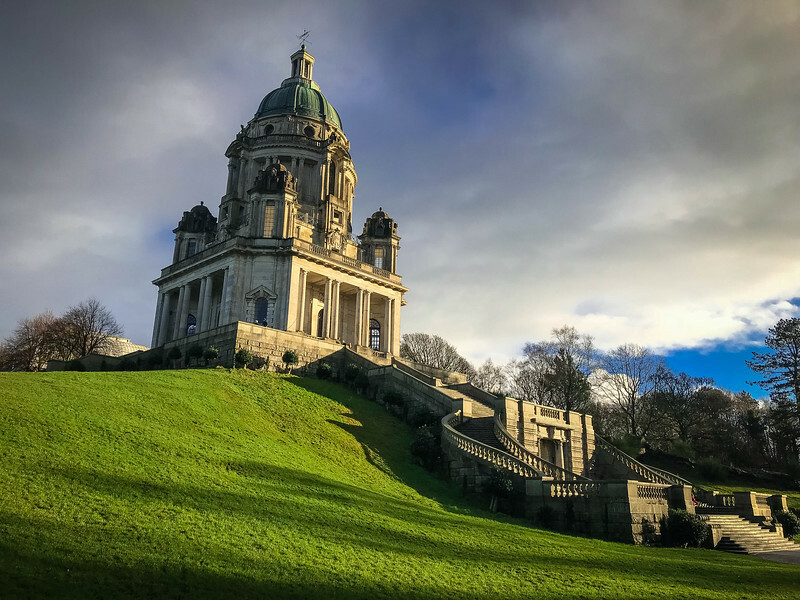 Whether you are exploring the historic Lancaster Castle or heading to Williamson Park to explore the iconic Ashton Memorial, this city is a haven of beauty waiting to be discovered. 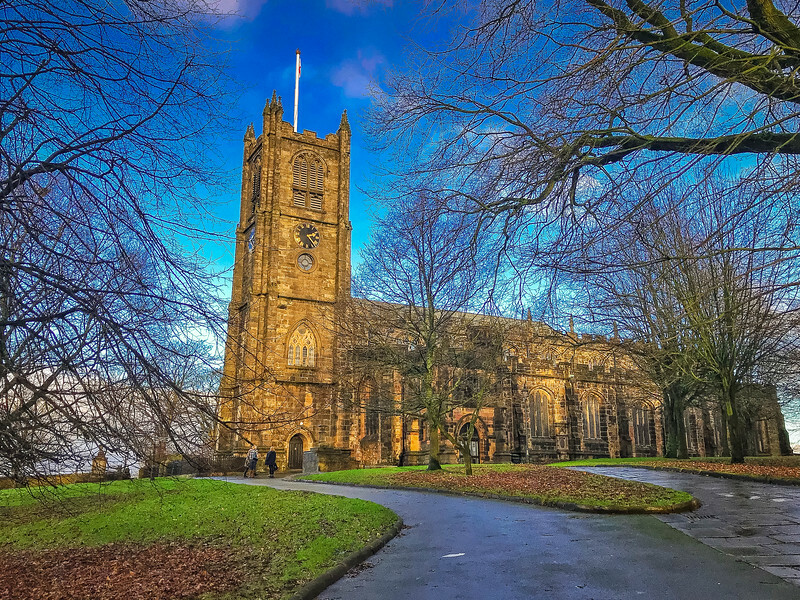 If you love gorgeous architecture that dates back several centuries, Lancaster is certainly going to be a day trip around Lancashire that you won’t want to miss. 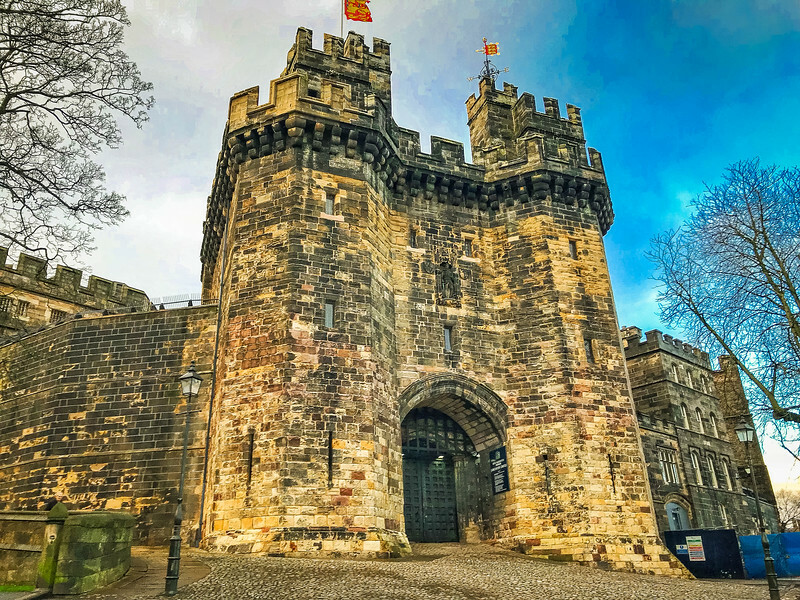 Conveniently located on the M6 motorway, Lancaster is a city you will want at least a half day to visit everything on offer. Lancaster is known for being a “Small City with a Big Story.” When you visit for the first time and start experiencing everything there, you will quickly realize why this tagline is so prevalent. 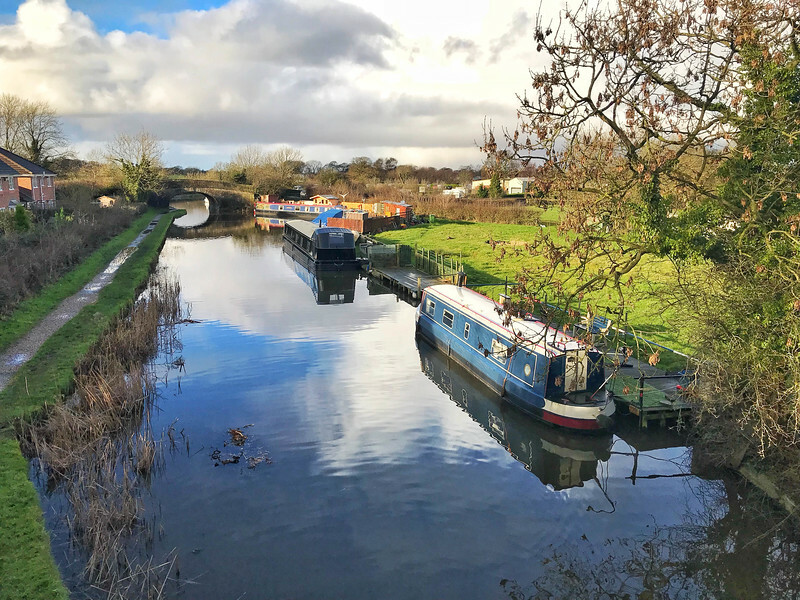 Who needs the city life when you can head out into the untouched landscape of the Ribble Valley in the heart of Lancashire and enjoy passing through idyllic villages that will long live in your memory? 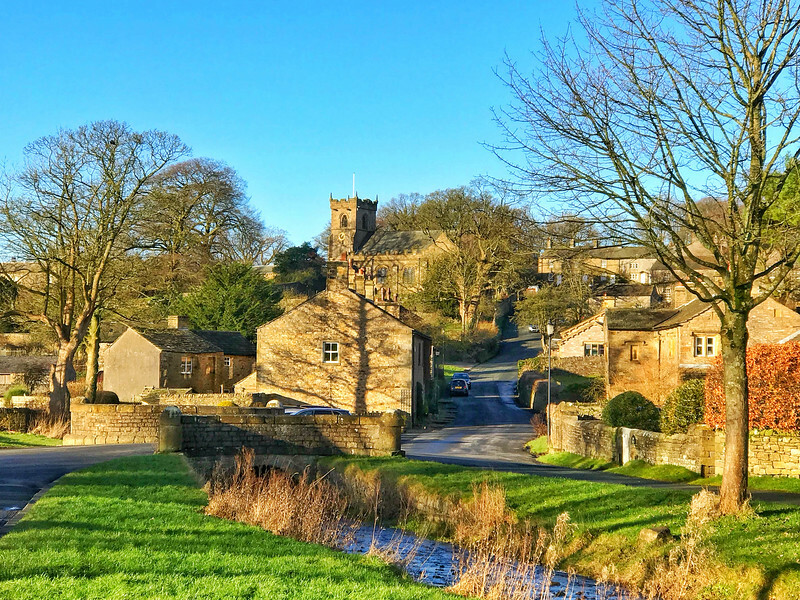 The village of Downham is the perfect example. 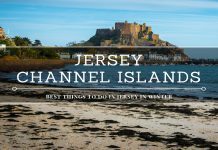 No, it’s probably never been on your radar before even if you are a frequent traveler around the UK but once you approach this charming village, you will immediately realize why we are so passionate about it. 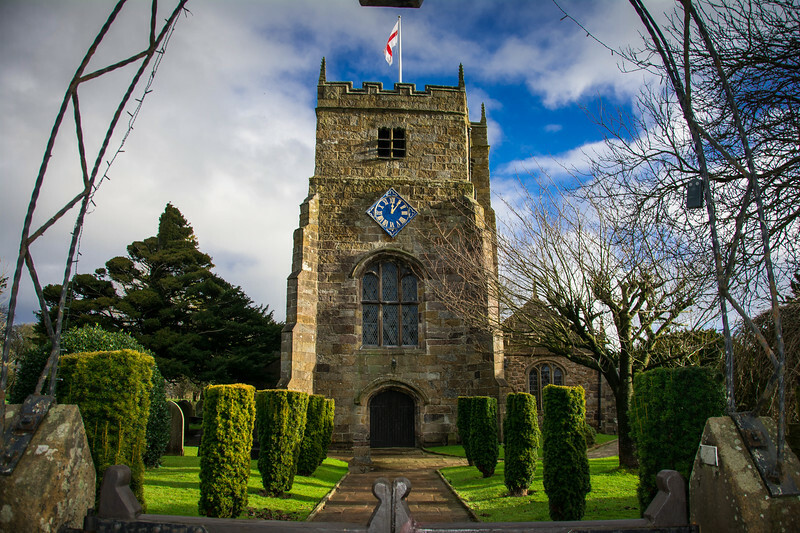 Whalley is another village just a short distance from Downham that oozes character and a rich history portrayed through the architecture throughout this civil parish. 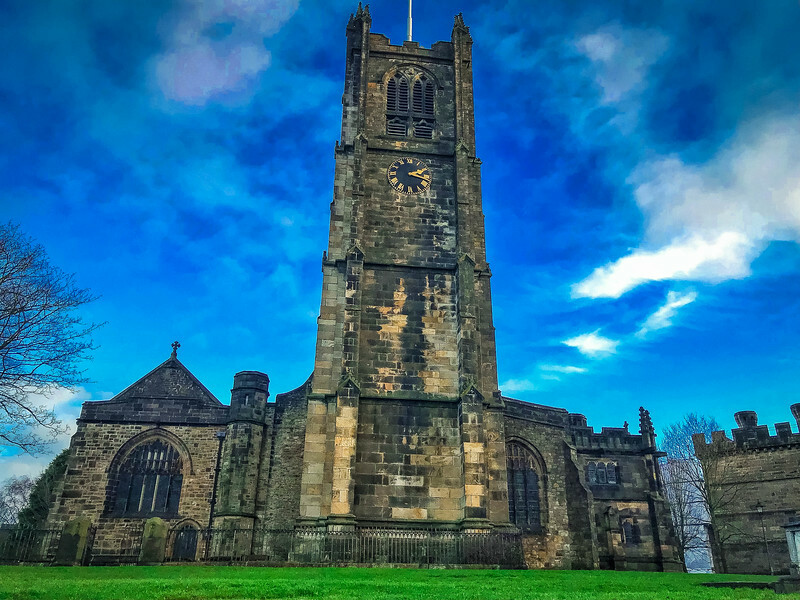 Located on the banks of the River Calder, the beauty of this village is epitomized by Whalley Abbey, a 14th-century Cistercian abbey, along with the nearby Whalley Viaduct. 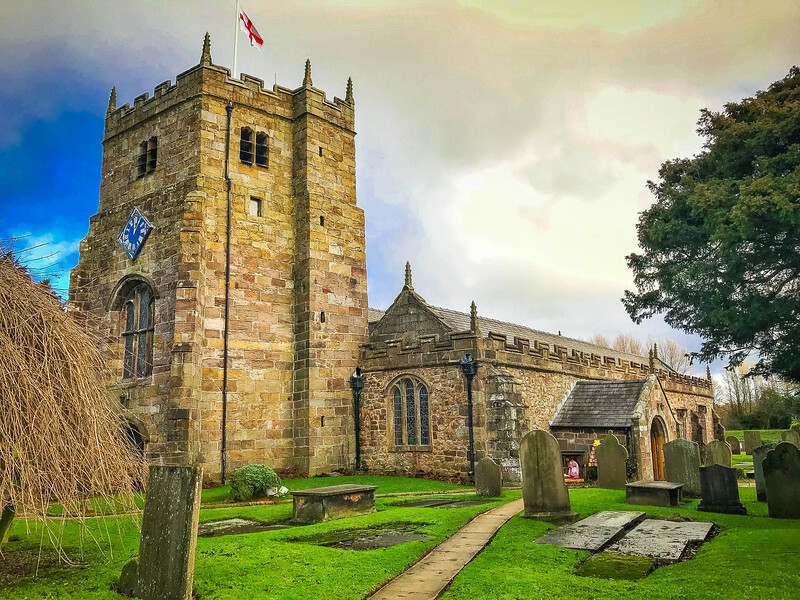 Whether you choose to stay in the Ribble Valley to explore the best villages in Lancashire or perhaps look further afield such as St Michael’s on Wyre near the Fylde Coast, you can be assured that this day trip will immediately take you back in time as you see how these villages have continued to thrive in today’s era. 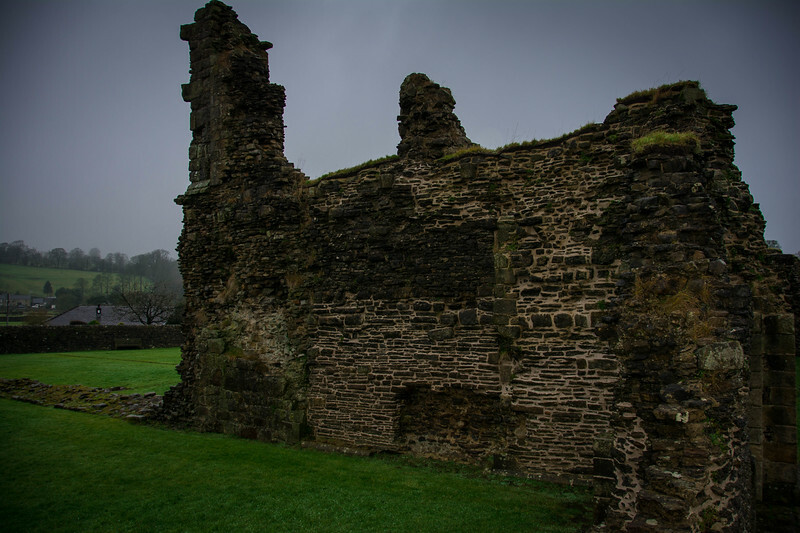 The ruins of Sawley Abbey are well worth visiting if you have any interest in exploring the deeper roots of Lancashire’s history. 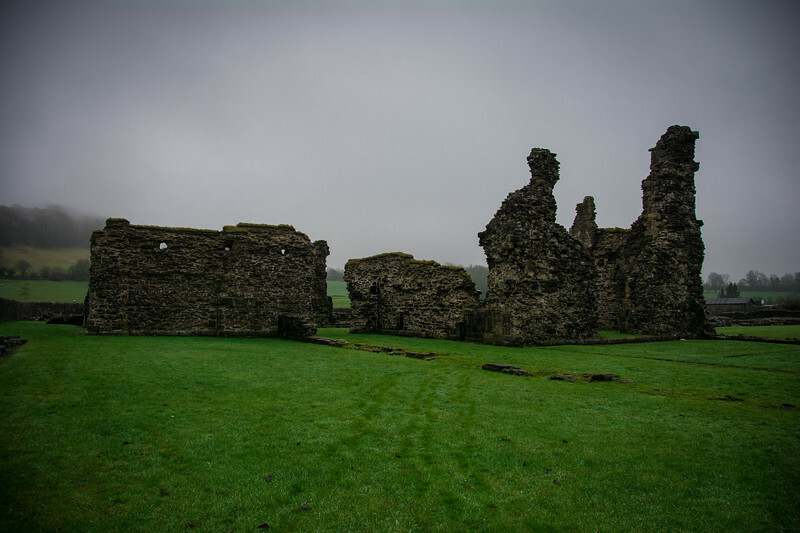 These ruins date back to the 12th-century when Sawley Abbey was first constructed in 1147 and existed until its dissolution in 1536. Although the majority of the ruins are no longer in existence, there are parts of the church and refectory still standing and throughout the site are boards depicting the history of the abbey and its former inhabitants. 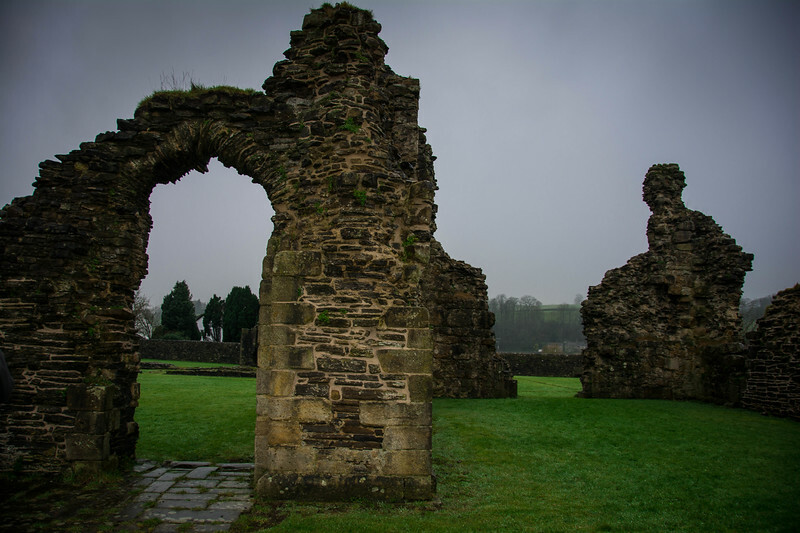 Visitors to Sawley Abbey will likely use this opportunity to explore other parts of Lancashire. 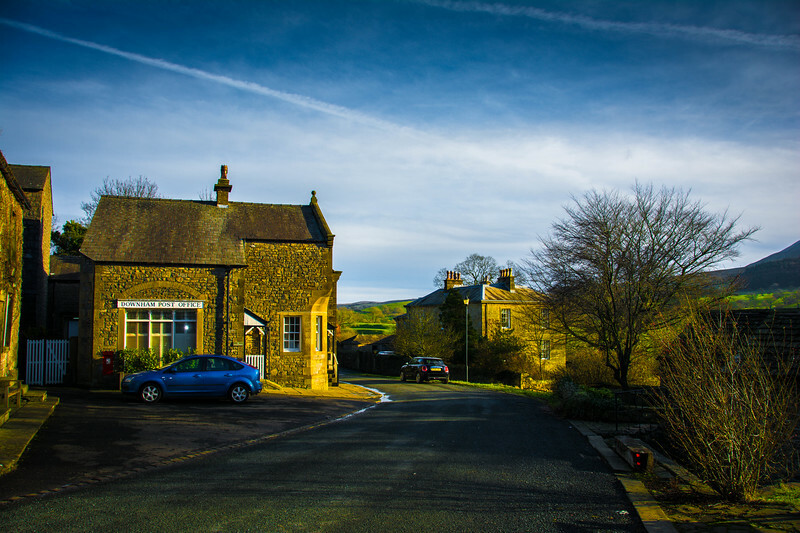 The village of Sawley is a short distance from the aforementioned village of Downham which we love but if you are looking to head elsewhere, you can hop into the Forest of Bowland to enjoy some of the finest natural beauty throughout the county. 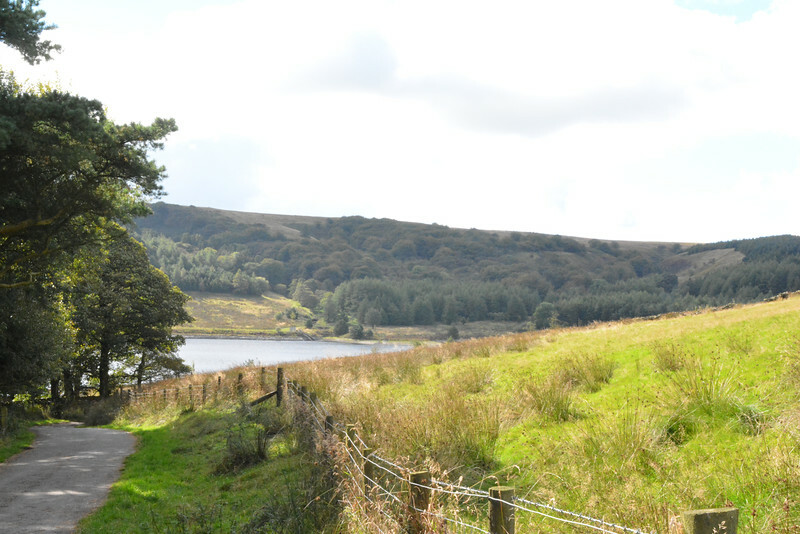 The Forest of Bowland is an area of “barren gritstone fells, deep valleys and peat moorland” and certainly is an attractive proposition for those that love the outdoors and want to hike some of the finest fells in Lancashire. Lancashire is a beautiful county with so many reasons to justify a visit. Although this post only covers a small number of things to do in the Red Rose county, hopefully, you will be inspired to check out some of these awesome places for yourself. All of these are places you can visit at any time of the year but of course, everywhere is always better when the sun is out. Unfortunately, just like the rest of the UK, if you wait for the sunshine, you may be waiting a long time! I look forward to introducing you to more places to visit not only in Lancashire but the rest of the UK. Have you visited Lancashire? What are other parts of the UK outside of London you are intrigued by? Previous articleChicago vs. Jackson – Which City Offers the Best Attractions? Next articleVilnius to Riga – How to Enjoy a Weekend Trip in the Baltics? Wow. 85% of the world’s cotton at that time Chris. I’d never have known that. Super fascinating. Digging how you can see much through day trips as places are close together in the UK. This is a marked advantage over a place like the USA where stuff tends to be a lot more spread out. This is also why I have seen little of my home land but tons of SE Asia. Air Asia makes it easy to fly on the cheap and these lands are so close. Win-win. Quite mesmerizing! 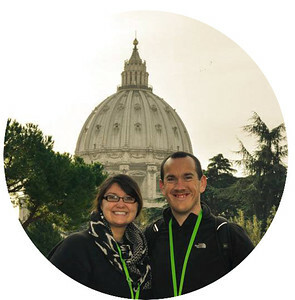 This is truly an amazing blog post! Great. Lancashire is such an amazing place. thanks for posting nice list.